Wandering around the great medieval cathedral of St. Magnus in Kirkwall, Scotland I came upon an unusual monument among the 14th century stones and 18th century funerary inscriptions. 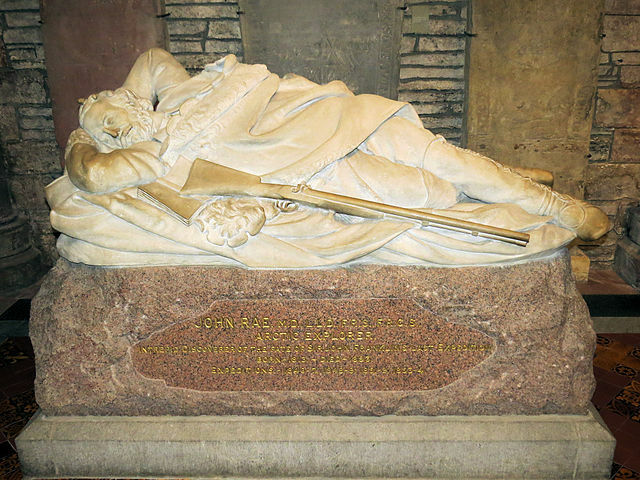 The life-sized statue depicted a man at rest on the ground, with his hands behind his head, his feet encased in moccasins, with both a book and a weapon at his side. The inscription celebrated John Rae M.D. A doctor? On the ground? Additional honorifics after his name identified him as a Fellow of the Royal Society and Fellow of the Royal College of Surgeons. I had never heard of the man; I had stumbled upon another one of my colorful Victorians. It should be no surprise I hadn’t heard of him. While his contemporary and fellow Scotsman, David Livingstone, garnered much greater fame and a memorial in Westminster Abbey, Rae’s contemporaries overlooked his accomplishments. His respect for native peoples earned him little but scorn. 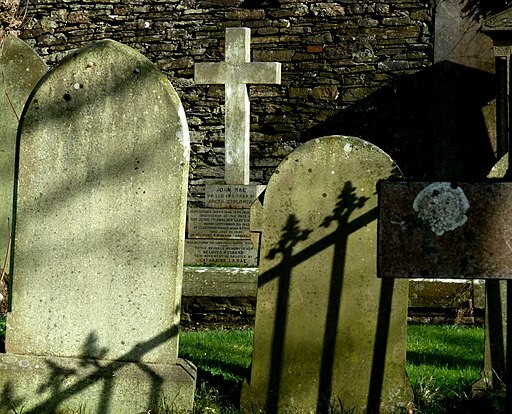 Though he died in London, his grave is a quiet corner of the churchyard in Kirkwall. The statue, as it turned out, made a fitting memorial for a man who lived much of his life out of doors, and whose greatest accomplishments were in artic exploration, not in medicine. 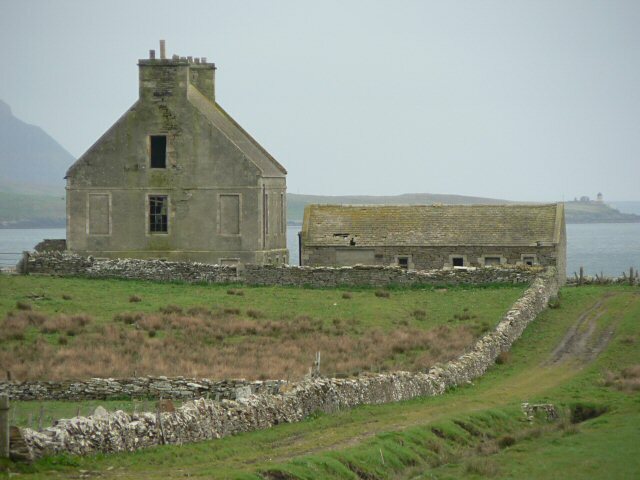 Rae was born in 1813 in Ophir, along Scapa Flow on the main island of Orkney, where his father served as factor for Sir William Honeyman at the Hall of Clestrain. He grew up sailing, hunting, fishing, and generally enjoying the out of doors, interests that would serve him well later. When he was six, his father become agent for the Hudson’s Bay Company in nearby Stromness. The Company used Stromness as their primary port and recruiting ground. Its territory being accessible primarily by sea, and lying at roughly the same latitude as Orkney, it was a natural fit. By the end of the eighteenth century, three-fourths of the Company’s employees were Orcadians. John Rae would be one of them. After graduating from the University of Edinburgh as a surgeon, twenty-year old Rae signed on as a ship’s surgeon on a Company ship. Sometimes an accident of fate can set direction for a life. So it was in Rae’s case. Ice blocked his ship from returning to Orkney, forcing him to overwinter in Moose Factory, the Company’s post at the southern tip of Hudson’s Bay. He signed on as post surgeon and remained in Moose Factory for ten years. The place enabled him to take up his interests in hunting, fishing, and the out of doors. He also became acquainted with First Nation and Metis peoples, learning travel and arctic survival skills from them. He called it “the wild sort of life to be found in the Hudson’s Bay Company service,” and he loved it. His skills in overland travel led to an appointment as surveyor to map the arctic coast. First he had to learn surveying skills. Rae famously traveled overland to Sault Saint Marie for tutoring. He covered 1200 miles by sled and snowshoe, a feat that earned him the name “Aglooka” – “he who takes long strides” – from the Inuit. By 1846 he headed north to begin filling in the gaps in what was known about the country. He wintered in the arctic that year, one of the first Europeans to do so successfully. During that period he learned how to build snow/ice shelters from the Inuit, finding them much warmer than tents. His worked complete all he set out to do with one small gap. He returned to Scotland in the fall of 1847. By 1848 Rae was drawn into the search for a lost Royal Naval expedition led by Sir John Franklin. Franklin had been sent to find the illusive Northwest Passage through the Canadian Arctic, a navigable passage from the Atlantic to the Pacific. While Sir John Richardson was placed in charge of the search, Dr John Rae would ultimately lead two expeditions to find Franklin and his men. In the process he continued to chart the Arctic and succeeded where Franklin had failed, completing the last pieces of a navigable Northwest Passage. That final piece is now call the Rae Straight. For his work on expeditions in 1846-47 and 1851, the Royal Geographical Society awarded him the Founders Medal in 1852. Some of the bodies had been buried (probably those of the first victims of famine); some were in a tent or tents; others under the boat, which had been turned over to form a shelter, and several lay scattered about in different directions. From the mutilated state of many of the bodies and the contents of the kettles, it is evident that our wretched Countrymen had been driven to the last dread alternative – cannibalism – as a means of prolonging existence. His conclusions were not well received to say the least. Many questioned his integrity and savaged his character. His reputation for native dress and adaptation of native customs didn’t help. No less a light than Charles Dickens attacked him for his audacity in accusing men of the Royal Navy of cannibalism. Lady Jane Franklin, the captain’s wife, launched some of the worst attacks and sought to glorify her husband by asserting that he, not Rae, found the Northwest Passage. Evidence confirming Rae’s report began to surface as early as 1859. By then, she had destroyed Rae’s reputation and even had a plaque placed in Westminster Abbey giving her husband credit for the passage. Rae and his exploits were pushed aside and largely ignored for decades. 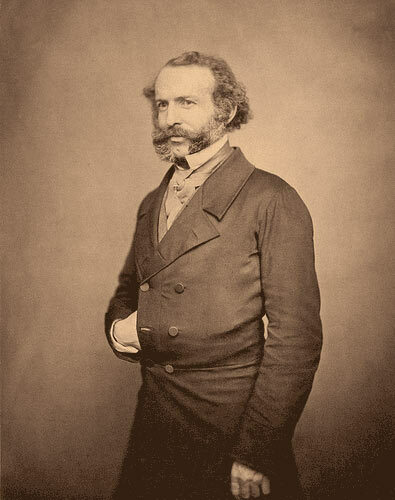 John Rae retired from the Hudson’s Bay Company in 1857 at age 43, but he never stopped exploring. In later years he surveyed routes for transatlantic telegraph lines. In 1884, then 70, he negotiated a long stretch of the Fraser River by dugout canoe without a guide. He continued to add to the store of information about the Canadian north and west. He died at his home in London in 1893. His body was taken north by packet steamer for funeral at Saint Magnus and burial in the churchyard. The facts about the Franklin Expedition, including the cannibalism, have since been well documented, vindicating Rae’s report. His reputation has undergone significant revival in recent years and the John Rae Society was formed in Orkney to make sure their native son gets the honor he deserved in life. Information about the Northwest Passage still mention Franklin and/or Sir Robert McClure but often fail to mention Rae, but that is changing. In 2014 he was finally honored with a memorial plaque in Westminster Abbey. Caroline Warfield has been many things, but she is above all a romantic. Having retired to the urban wilds of eastern Pennsylvania, she lets her characters lead her to adventures while she nudges them to explore the riskiest territory of all, the human heart. In addition to History Imagined, she is a regular contributor to The Teatime Tattler, a blog in the shape of a fictional nineteenth century scandal sheet. Her current series, Children of Empire, is set in the early Victorian era. She came across Dr. Rae on a recent trip to Scotland. She is, of course, now working on a story involving Scotland and perhaps Orkney. I love the idea that a European solves the problem of the lost Franklin-Expedition simply by asking the natives. A fascinating post. It is heartening to learn that he lived to a ripe old age and died at home. So many explorers paid for their discoveries with their lives. Thanks for sharing that! Interesting, and well written; a pleasure to read. Another interesting Victorian, indeed! Well done, Caroline! Thank you for sharing this interesting story with us. I love learning new things. Another fascinating gentleman brought to light. Great post, Caroline! Very interesting article and well written. I’m intrigued by these bits of history.